WITH HIS ONLY SOLO ALBUM I TRAWL THE MEGAHERTZ NOW REBRANDED AS A PREFAB SPROUT RECORD, PADDY MCALOON IS READY FOR A RARE OPPORTUNITY TO DISCUSS HIS COLLECTIVE’S WONDROUS LEGACY. THERE MAY BE LESS PREFAB SPROUT MUSIC THAN ANYONE – INCLUDING PADDY – WOULD LIKE, BUT NO-ONE CAN ARGUE WITH THE QUALITY OF WHAT’S THERE. 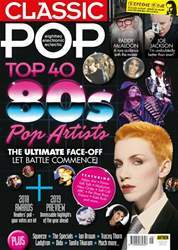 PADDY TELLS CLASSIC POP ABOUT THE DIFFICULTIES OF HIS OBSESSIVE WRITING AND HOW HEARING PROBLEMS MAKE HIM CHERISH HIS SINGING MORE THAN EVER. Nobody comes closer than Paddy McAloon to being a pop wizard. It’s not just his softly magical albums like Steve McQueen, From Langley Park To Memphis and Crimson/Red. 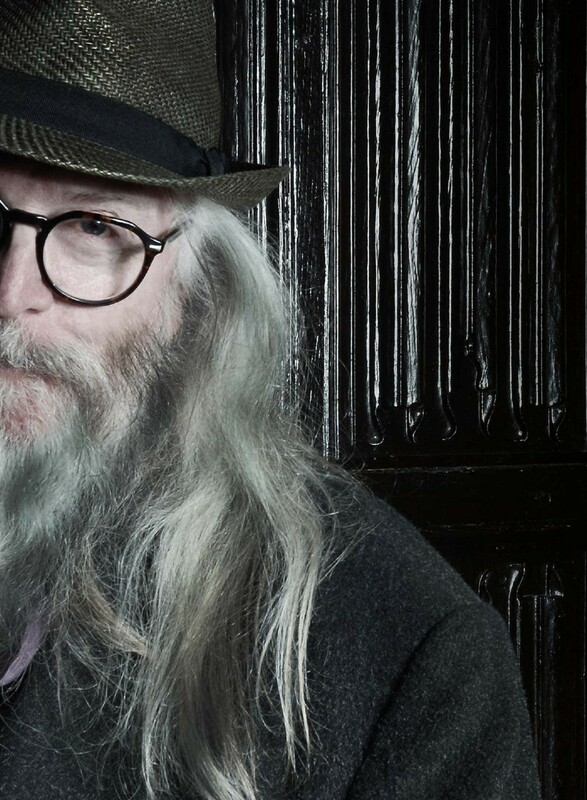 He even looks like a picture-book wizard, too: horn-rimmed round-lensed glasses, flowing silver hair, and a matching beard he sometimes strokes when pondering the reasons why Prefab Sprout rarely toured or how he’s ended up writing a musical with Spike Lee. A Premier Inn just wouldn’t be right for someone so respected. Paddy rarely gives interviews, so why not celebrate when he does? One of the melancholic tasks for any true Prefab Sprout fan is keeping track of the dozens of albums Paddy McAloon has written, but hasn’t finished. Having to explain his music to the media is one reason there isn’t more Prefab Sprout music. “If I make something, it kills it stone dead if I spend too long talking about it”, Paddy says. “So I end up skipping the stage where I actually make the record. I write it and move on – which I know is absolutely mad, because I’m not making a living when I’m doing that.” This is heartbreaking, not just because the world could always do with hearing more of Paddy McAloon’s music, but also Paddy McAloon is a dream interviewee, both an absolute gentleman and a wise philosopher about music.